Nuacht Eile / Other News: Only 10 more days of Voting left! 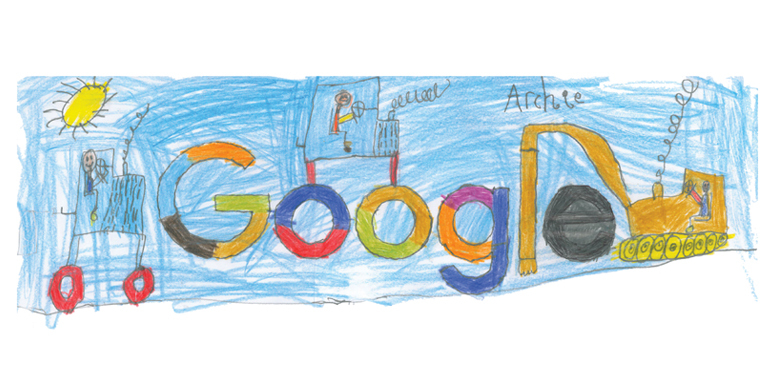 To vote for Archie's navigate to Group 1, find his Doodle titled ‘Tractorland in the sky’ and click ‘Vote for this doodle’. 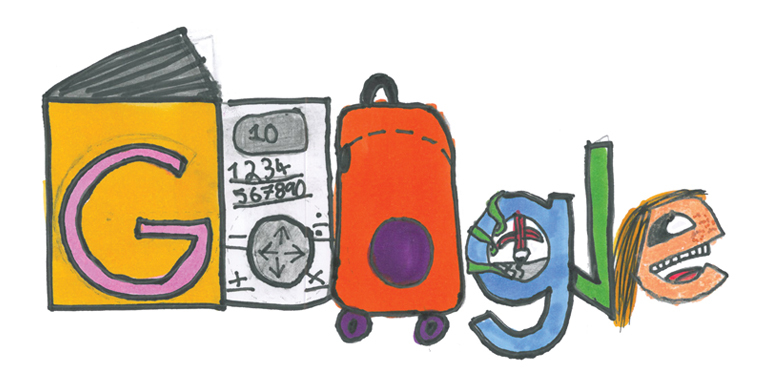 To vote for Juliette navigate to Group 2, find her Doodle titled ‘Homework machine!’ under Group 2 and click ‘Vote for this doodle’. ...and then please keep voting for BOTH Juliette and Archie every day until 21st Feb 2017! Full details are at Doodle4Google - Gaelscoil Chionn tSáile needs YOUR help!